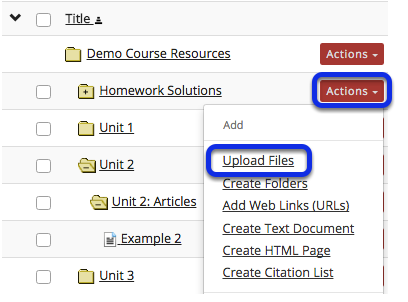 Instructor User Guide ResourcesHow do I upload files to Resources? 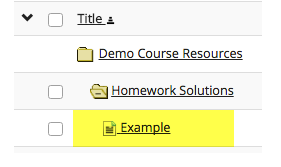 Option 1: Drag and drop files from your computer. Zoom: Option 1: Drag and drop files from your computer. Drag files from your computer and drop them in box marked "Drop files here to upload". Option 2: Browse your computer for files. Zoom: Option 2: Browse your computer for files. Click in the box labeled "Drop files here to upload." This will open your computer's File Upload window. 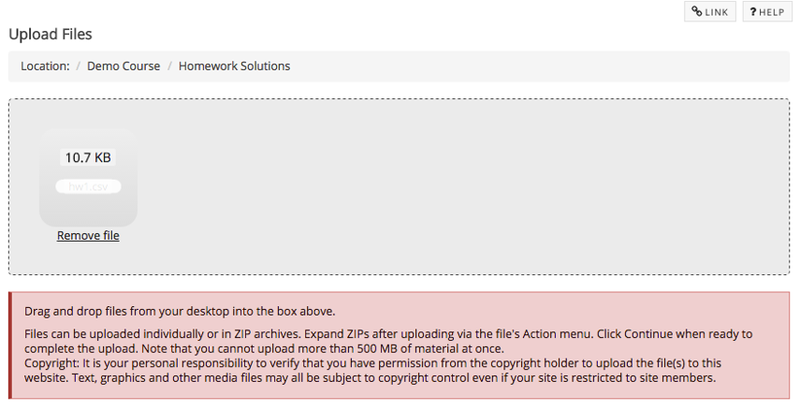 Select the file(s) to upload, then click Continue. 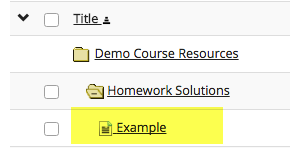 Selected files will display in upload field. Click Continue to upload.